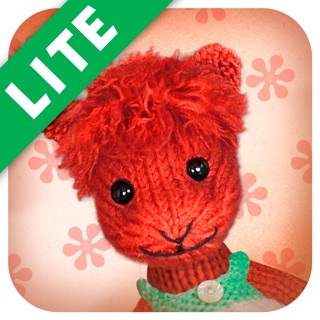 Fuzzy House is an imaginative doll house app that brings together digital and physical play. It is a playground where kids can be kids! When you enter Fuzzy House, you enter a timeless world, that you can change and vitalize yourself. 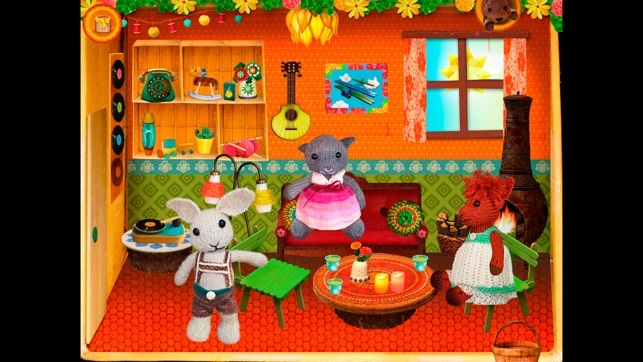 Kids can explore Fuzzy House, use their imagination and create their own stories as they play along. What is going to happen in the house is up to you – is there going to be a tea party, is it time to tug the fuzzies to bed, take a bath or just sit by the fireplace and play the guitar? 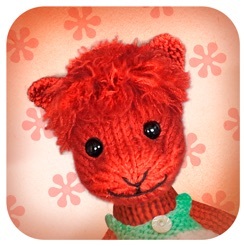 In Fuzzy House you will meet no in-app purchases and no advertisements. There are no time limits, levels, scores or power ups – Fuzzy House is all about free open-ended and imaginative play. There are lots of things to discover and interact with and therefore plenty of replay value. Fuzzy House has a related website; www.fuzzyhouse.com, where knitting patterns for the Fuzzies can be purchased, the website is also a source for DIY inspiration. Fuzzy House is designed, so that 4 year olds as well as 9 year olds can use it – and have fun. 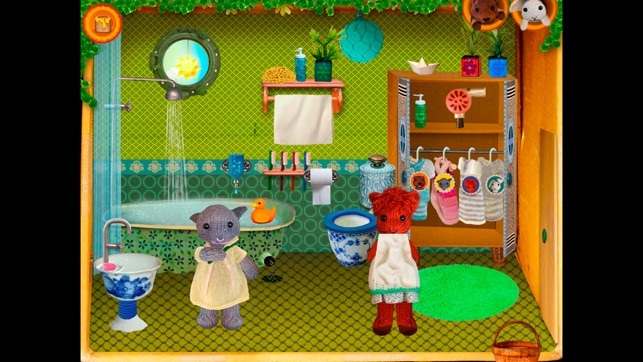 Fuzzy House is supported by the Game Scheme, Danish Film Institute. "It’s easy to understand why kids (and parents!) 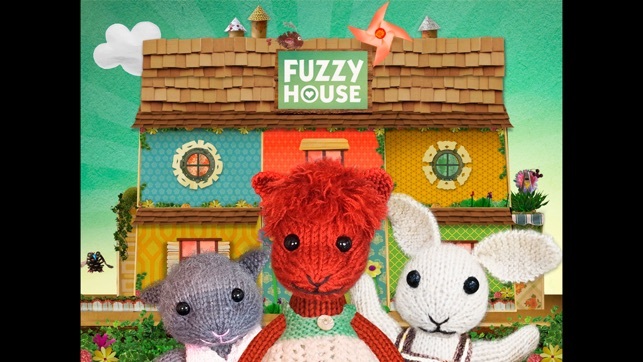 love Fuzzy House, because it’s beautifully, intricately decorated and uses relatively simple touchscreen commands to not only navigate the application but interact with each character and their setting." 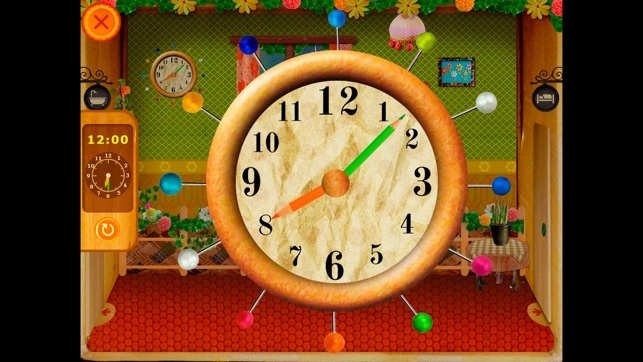 - The wall clock is back - can be magnified and used for clock-training. - Two new wallpapers in pink and purple. I really really love this game it’s a cute, fun, and educational and I was thinking if you can add eggs into the game so the critters can eat fried eggs for breakfast an other thing that will make this game really cute and fun would be if the critters swallowed the food I would love to see these updates soon and you should totally make more games like this. I normally don’t write reviews on games but on this game I had to. 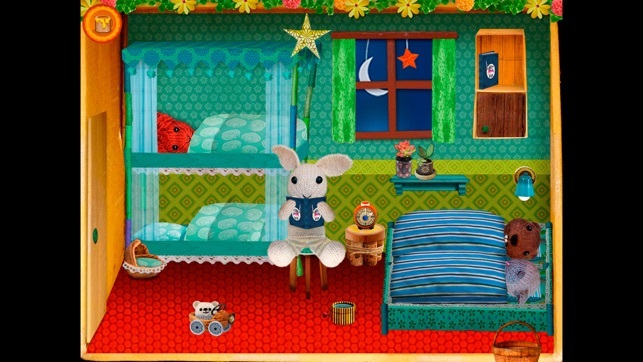 It’s so fun and interactive and you can do almost anything with the dolls such as make them play instruments and sleep.I really recommend this game to anyone!